righ away from the door, guided by our Guide. 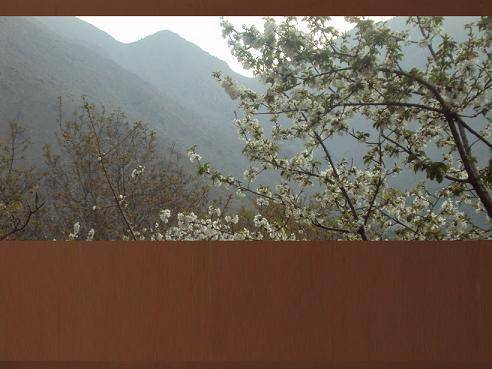 Welcome To Morocco Our guest house offers comfortable accommodation in beautiful and traqual surroundings. 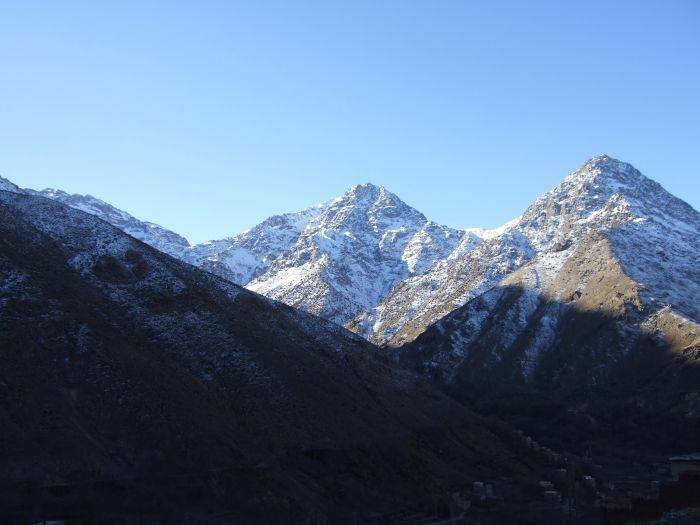 It s ideally situated in the center of the Imlil Village just 5 minutes (walk ) from the car park and boasts superb views of the 4167m Toubkal summit. 3 double bedrooms with a private bathroom. 3 triple room with sharing bathroom 3 double ensuite room with a private bathroom A salon for meals and relaxation a panoramic terrasse. The hammam is only 10 minutes walk from the house and our staff are happy to book it if you wish. Food with a berber specialty. Guests staying at the Dar Tighoula can also enjoy trekking & hiking tours starting righ away from the door, guided by our Guide. 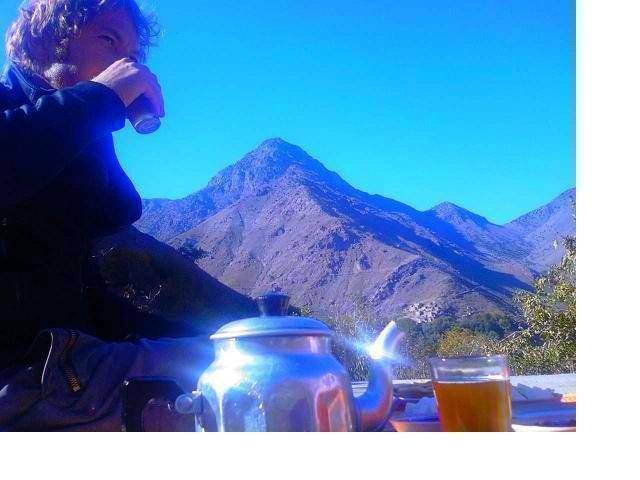 60km from Marrakech in direction of High Atlas Mountains (Jbel Toubkal 4165 m). From Imlil you take left dirt road direction of Tizi Ntamatert (10mn see map) in face of Douar Ait Souka. Near the road you find guest house Tighoula.